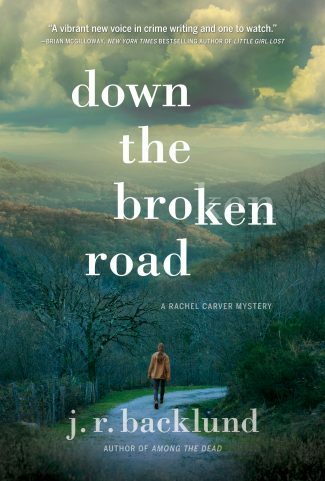 Down the Broken Road by J. R. Backlund is the second mystery starring Rachel Carver, the North Carolina Bureau of Investigation Agent turned legal investigator. Then she heard something that made her freeze. The air conditioner had stopped. There was the Doppler effect of a car passing by on the highway—the change in pitch as it shot across the landscape to the east. Then it was quiet again. She leaned forward, put her ear just above his mouth, and heard it clearly. Faint wet breaths that told her he was still alive. …She gave his sternum another rub with her knuckles and felt movement in his chest. Then his breathing grew louder. He moaned, and his head slowly turned toward her. She started to stand, but he reached up and seized her hand. “Jesus,” she said with a start. His grip was impossibly strong. His eyes were still closed, but his mouth was moving. Raspy breaths tried to form words with each exhalation. She leaned in to listen. A mumbled response and a weak nod. 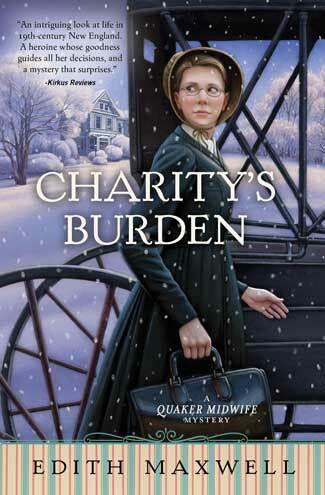 Rachel Carver is trying to put the past behind her. Now that she’s no longer with the North Carolina Bureau of Investigation, she’s trying her hand as a legal investigator. 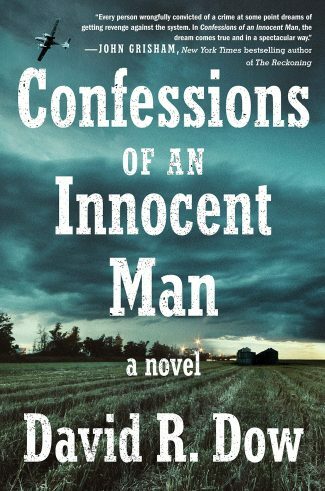 But when a job interview turns into an offer to dig into her last case as an SBI agent — the shooting of Tyler Larson, a case that ended when she shot a suspect she no longer believes responsible — she finds herself teetering on the edge. 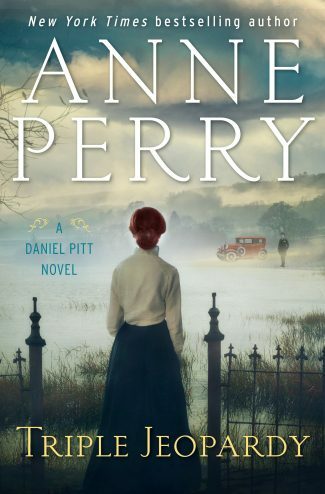 She knows that if she re-opens the investigation, her obsessive nature may take her past the point of no return. She’s already burned enough bridges. Then she learns that a person of interest from that case has also turned up dead: bludgeoned to death over drugs. Rachel finds it a little too convenient. By most accounts, Adam Hubbard was trying to go clean, and so was the suspect accused of his murder. And Adam was also in Tyler Larson’s squad in the Army. Two men dead from the same unit, in such a short amount of time, is making alarms go off in Rachel’s head. Down the Broken Road is the second Rachel Carver mystery and nicely builds upon the foundation of the first. Backlund’s prose and dialogue are punchy in a noir fashion, but with enough human emotion and vivid descriptions leavened in to make the characters feel three-dimensional rather than cardboard tropes. And, like a noir, there are plenty of shadowy and untrustworthy characters, people who are more than they seem at first blush. 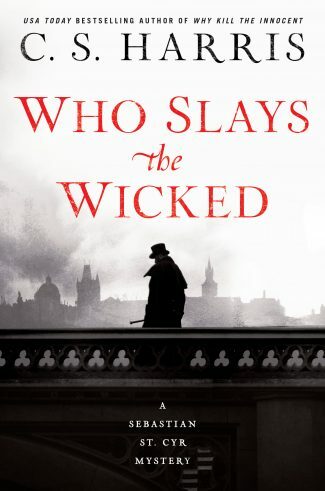 The good guys aren’t bulletproof, and the plot takes several unexpected turns — just when you think you’ve settled in and can anticipate the next beat, Backlund delivers a shocking gunshot or gut-punch. Rachel remains a compelling, worthy heroine. Even when cornered in an extremely tight spot, her dogged determination and intelligence see her over the worst obstacles. Her commitment to finding the truth no matter the cost is admirable, especially in a world where most investigators are happy to accept the easiest, most lucrative answer. Backlund takes several familiar plot threads—military cover-ups, drug addiction, private investigation, cop procedural—and weaves them together into an intriguing hybrid story. Singularly, there’s nothing too new or exciting going on. But when combined, the result is refreshingly exciting. The super short chapters only add to the enjoyment, keeping things fast-paced and thrilling. You’ll find yourself speeding through Down the Broken Road, telling yourself, “Just one more chapter!” until you hit the final page. Backlund has proven he’s no one-hit wonder; with any luck, Rachel’s third case will be just as enjoyable.